Although the UK and European Union reached a deal on the UK’s withdrawal from the Union at a weekend summit, the opponents of Brexit have not lost hope. 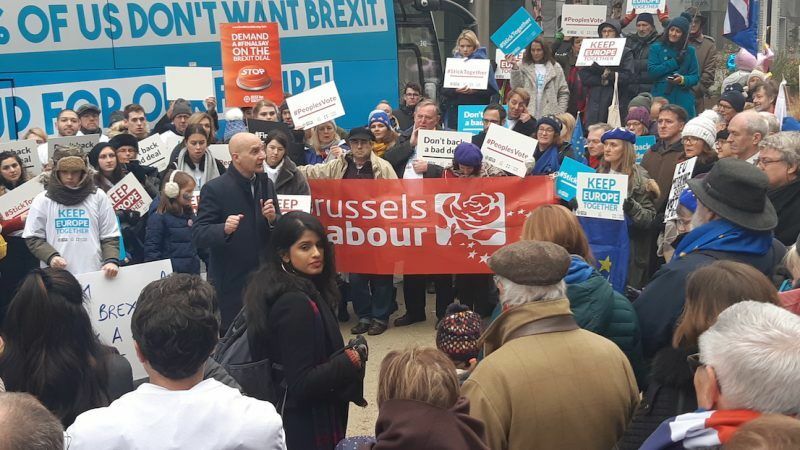 On the contrary, Andrew Adonis, a former Labour cabinet minister and member of the House of Lords, told EURACTIV.com that “It’s now very likely that Brexit will be stopped”. That statement came on the day that Prime Minister Theresa May got her Brexit deal signed off by EU leaders in Brussels (25 November). But the withdrawal agreement is highly unlikely to be passed by MPs, and May’s government seems close to collapse. Brexit is “the worst act of international self-harm (by the UK) since the Munich Agreement” in 1938, Adonis told EURACTIV as EU leaders gathered in the European Council. If the UK “abdicates itself from Europe… that will come back to haunt us”, he added. 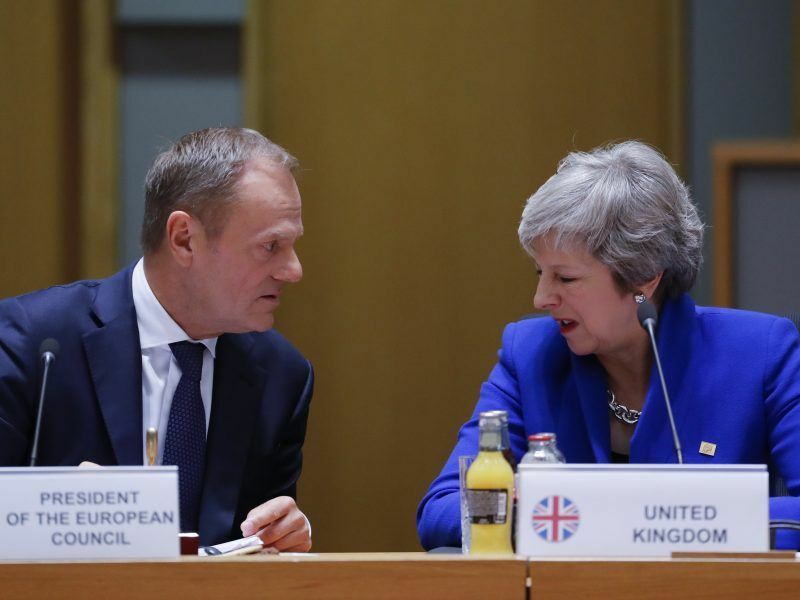 EU leaders signed off on a historic deal on Sunday (25 November) that will see the UK formally leave the European Union, describing the day’s events as “tragic” but the deal itself as “the best that could be had”. The growing consensus among pundits in Westminster is that while May will struggle to get MPs to back her deal initially, the fact that there are only four months until Brexit day on 29 March, means that MPs will eventually vote it through to avoid economic chaos and avoid crashing out with no deal. Adonis disagrees with that analysis. “Theresa May’s deal does not command a majority in the House of Commons and there’s no reason to think that a second vote would deliver a different result,” he says. There seems to have been a shift in favour of staying in the EU, as a poll in the Daily Mirror on Sunday gave Remain a 56-44 lead if a repeat referendum was held. Adonis had little doubt that a second referendum would be won by the Remain camp. “All the polls are showing a decisive shift in favour of Remain, he added that “there is a near majority view that the negotiations have been very badly handled”. That is certainly true. The UK Parliament’s European Scrutiny Committee has launched an inquiry into the government’s handling of the negotiations. Along with Remain supporters, a growing number of hard Brexiteers, including Jacob Rees-Mogg, who chairs the European Research Group of around 60 backbench MPs, have described May’s deal as being worse than staying in the EU. The June 2016 referendum unleashed the UK’s own cultural and generational war. Under-30s voted overwhelmingly to stay in the EU, but their turnout rate, though far higher than in previous national elections, was still lower than the national average. “Younger voters are very animated about Brexit and polls don’t properly take account of that because many young people are not registered, and the polls are weighted on young voters turning out in lower numbers,” said Adonis. A second poll would, however, require a new law, and the chances of this getting through a deeply divided parliament before the UK’s formal exit from the EU are close to zero. A new law, said Adonis and other Remain supporters, is not as important as a parliamentary majority. “The key thing is that Parliament votes for a second referendum before March 29, because then it can ask for an extension of Article, 50 which EU countries have indicated that they will accept, not for the fantasy of more negotiations,” he said. 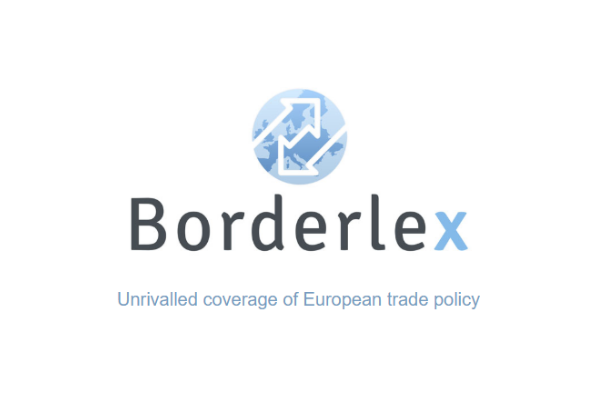 On a wet and gloomy November day in Brussels when the UK took a further step towards the exit door, the prospect of it changing its mind and staying in the EU is still a long-shot. But it is more likely than at any time since June 2016. “My hope is that 2019 is when the sun starts to shine again,” Adonis said.